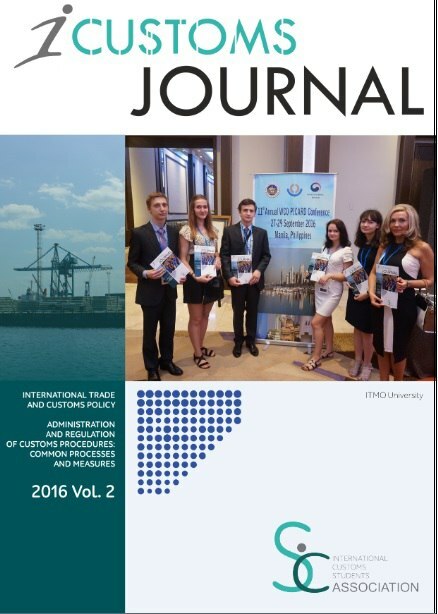 Student scientific journal "i CUSTOMS JOURNAL" is published twice a year. 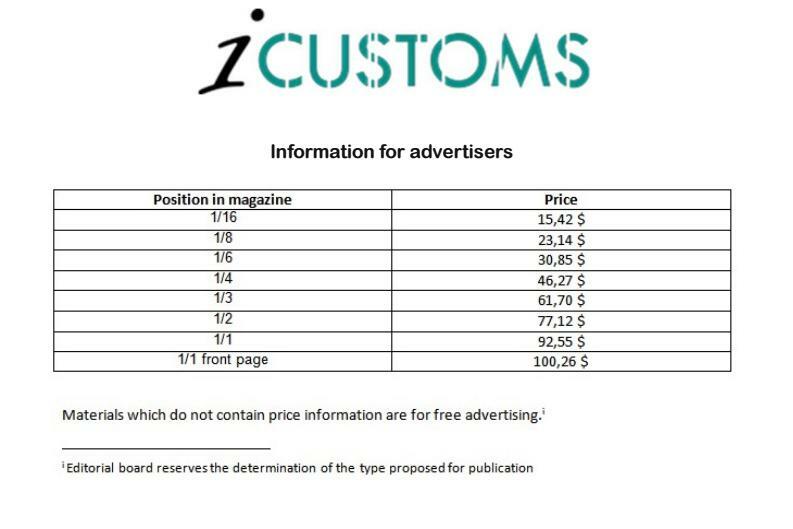 International Customs Students Association is happy to introduce the 1st electronic issue of the i-Customs Journal. 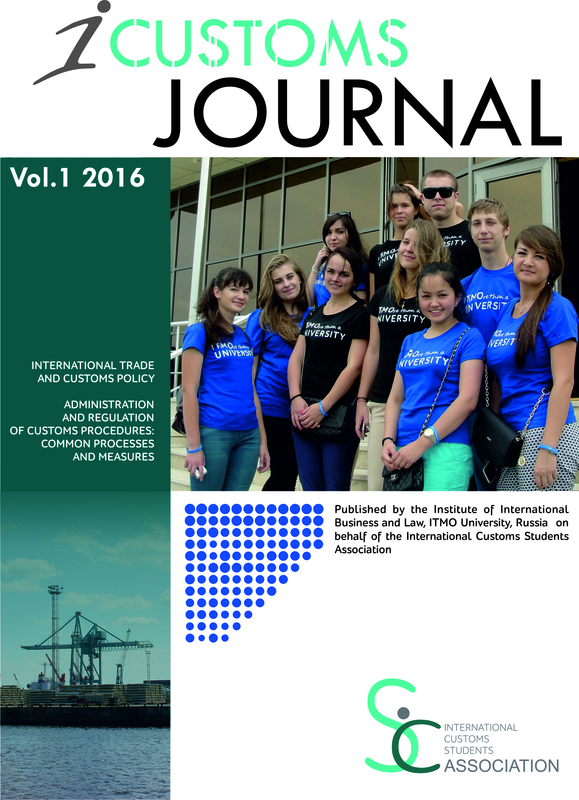 The journal is intended for young researchers who study problems affecting international business and customs regulations. We offer young people a new open discussion platform and a unique opportunity for the publication of their scientific research. 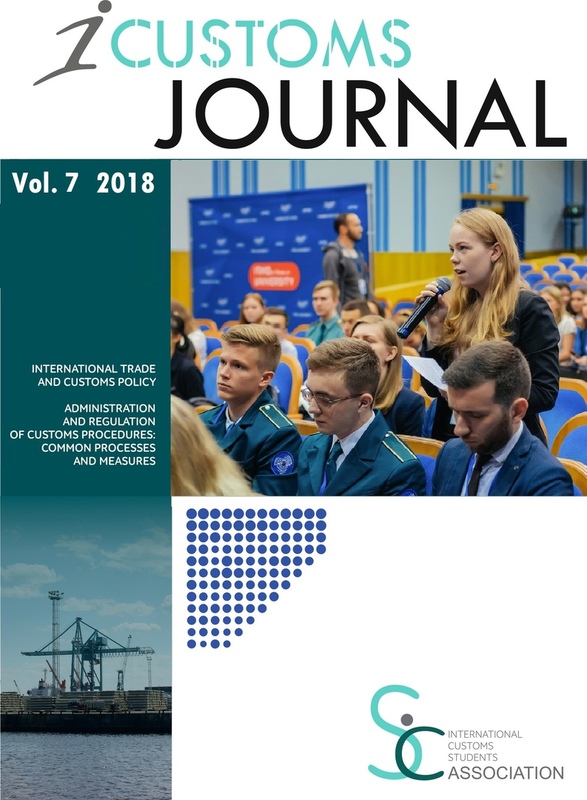 The i-Customs Journal will provide you with fresh insights, new perspectives and approaches of young researchers to solving problems in the field of international business and customs regulations. 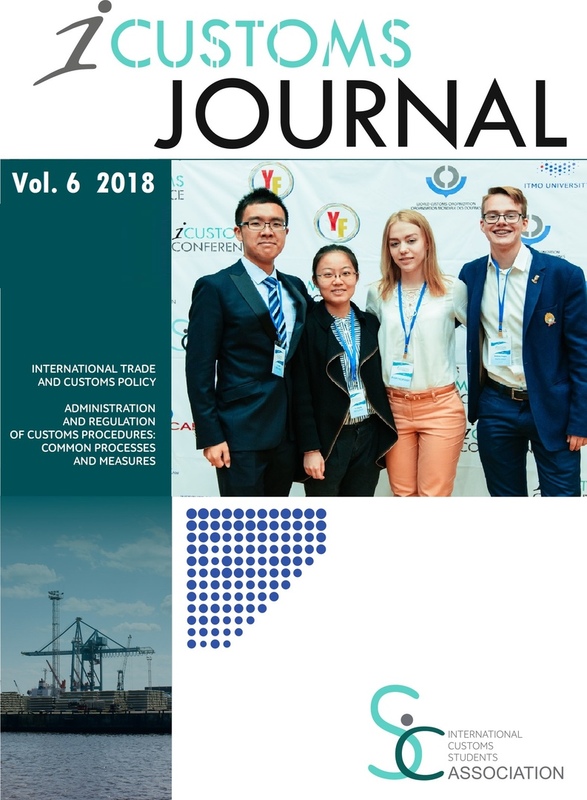 The journal is a part of the international i-Customs project that aims to bring together students, professors, customs officials and business experts from different countries to increase the educational capacity in the customs sphere. 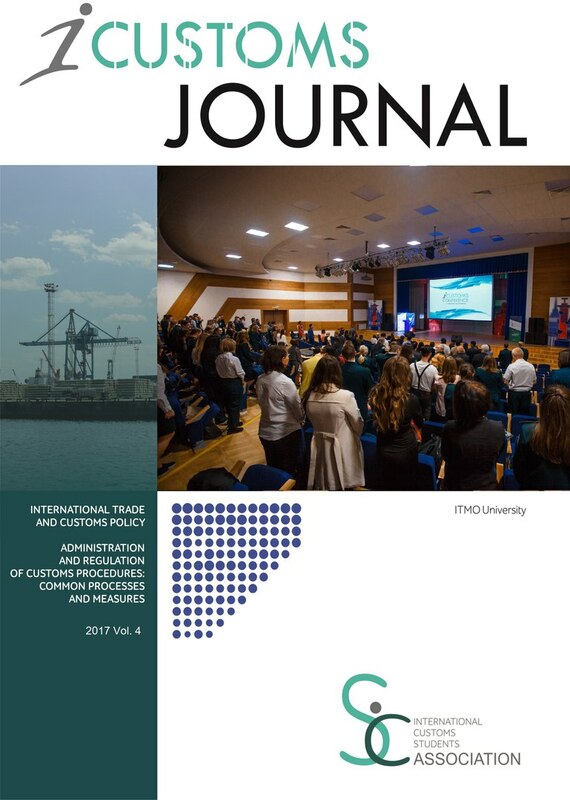 In the first issue we are publishing the best research works of the III International Youth Conference i-Customs, which was held in collaboration with the World Customs Organization on 20- 21 May 2016 in Saint Petersburg at ITMO University, one of the leading and oldest higher education institutions in Russia. 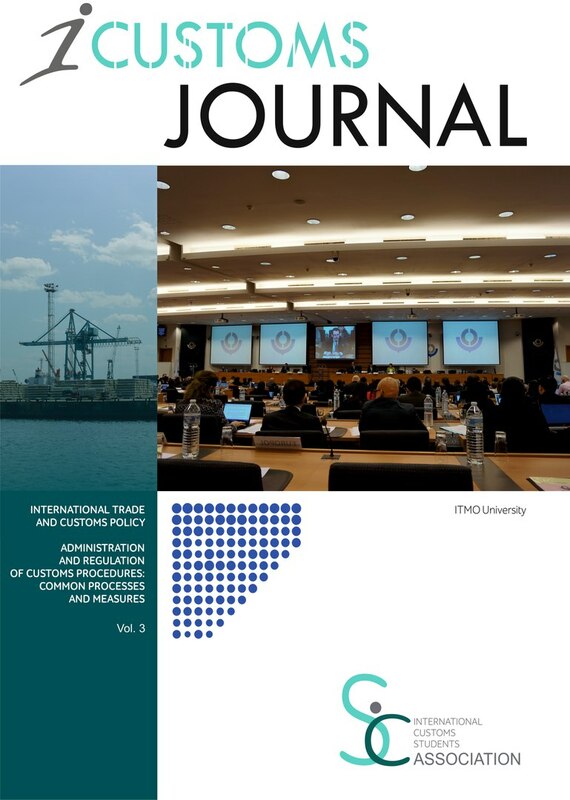 The issues of the i-Customs Journal will be sent out to the world universities, customs bodies and businesses. Please note that all materials are published in the author's edition. Publication of non-advertising materials is free of charge. Requirements can be found at the final page of the issue. We are always open to interesting publications and looking forward to receiving your new researches!